Even the most reliable, well-serviced boilers can break down. 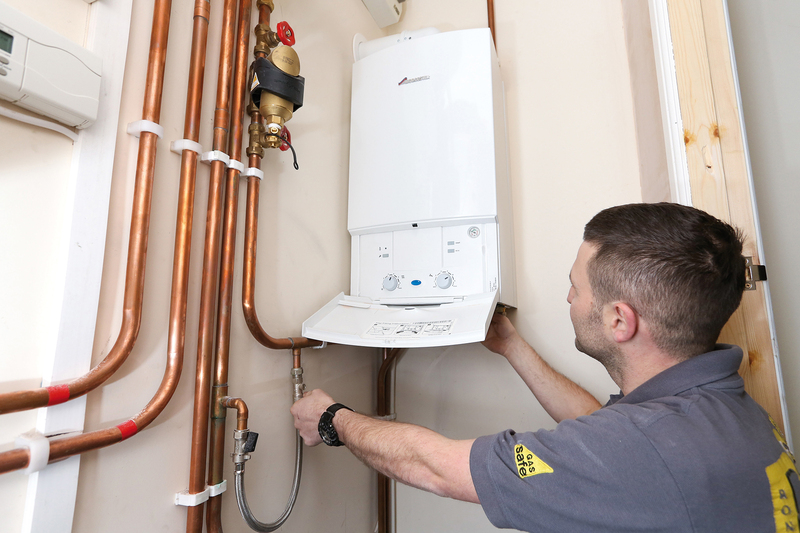 We understand that when your boiler has a problem, the most important thing is to have it repaired as quickly as possible to avoid disruption, discomfort and stress. Advise you on the issue and recommend an approach to solving it. Advise you on all cost implications. Efficiently repair the issue in line with the agreed plan. The overall goal is to return warmth to your home and give you peace of mind. An appliance repair could be costly at times, so we strongly recommend an annual service, as this could help prevent an unexpected breakdown! Find out more about servicing your boiler here.